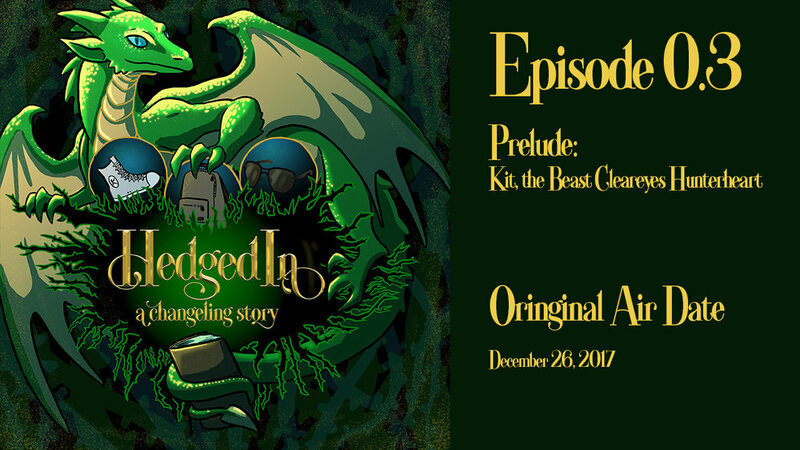 Hedged In: A Changeling Story, is an actual play podcast available on iTunes, Google Play, Stitcher, and anywhere podcasts can be found. An 'Actual Play' is a style of podcast that is part improv and part audio drama that uses role playing games as a frame work. When creating Hedged In, I ask myself these questions: Is this inclusive? Does this reach my target audience? What have I learned? What do I still need to learn? Hedged In: A Changeling Story uses all my skills as a designer: pushing me to learn new skills, while expanding and adapting older ones. Backgrounds in marketing allow me to understand what works in the trends and what doesn’t. Backgrounds in video production are useful while teaching yourself how to edit purely audio mediums. Leadership: Organized creatives to complete a larger project.